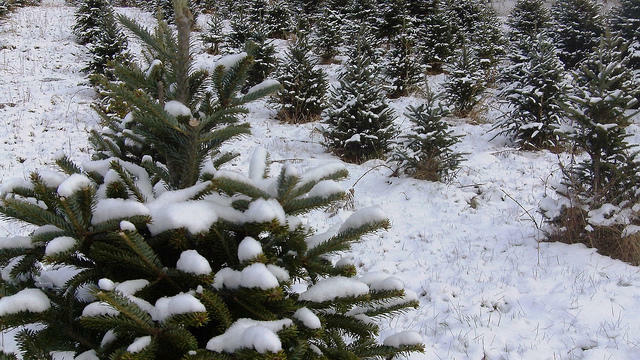 Tis the season when Idahoans will be getting their Christmas trees. For some, that means a trip to the Boise or Payette National Forest; a holiday tradition in some families. Permits to cut down Christmas trees in Idaho forests went on sale this weekend. The season of Lent often means abstaining from an indulgence, a time of doing without. 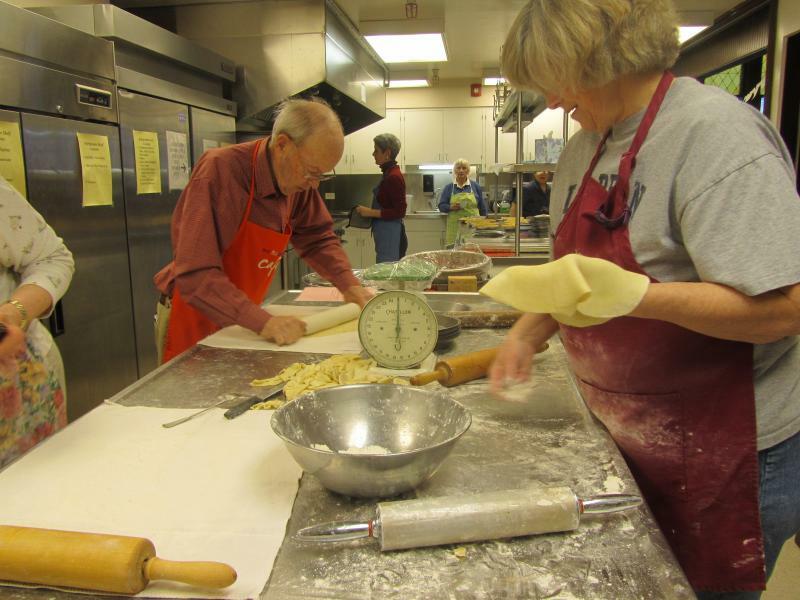 But for the pie makers at St. Michael’s Episcopal Cathedral in Boise and their Lenten Lunch, it’s a time of fellowship and tradition. Using recipes that have been handed down for almost 40 years, the pies are a favorite at the Friday event. Dia De Los Muertos (Day of the Dead) is a time to celebrate the dead and the living together. Traditional festivities in Mexico and Central America honor the soul's of relatives, with the belief that the dead's souls return for a day to eat, drink and celebrate with the living. 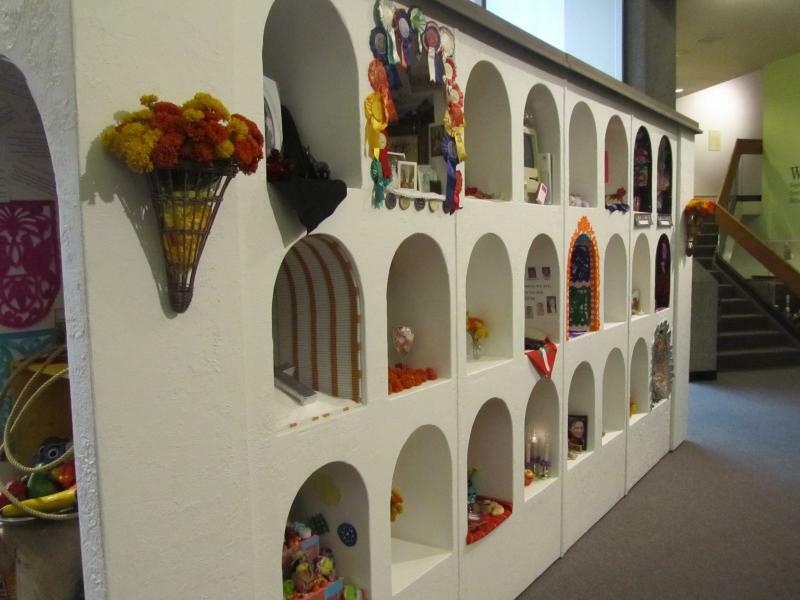 The Idaho Historical Museum is hosting a two week long Dia De Los Muertos exhibit. Today's First Thursday art event will include an open house. Off Center Dance Company will also perform a Day of the Dead dance at 5:30 p.m. and 7:00 p.m.